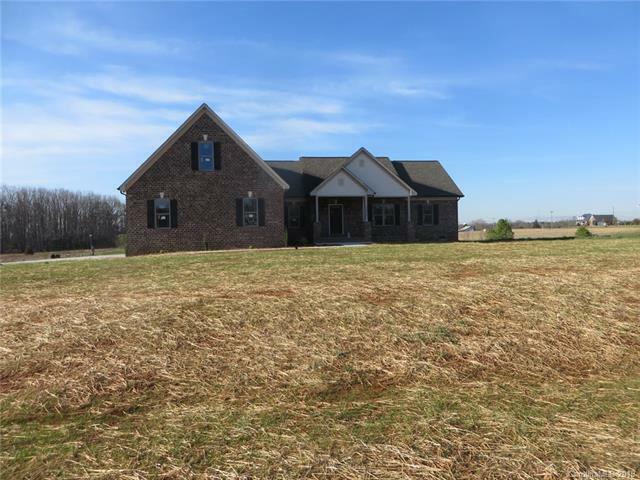 New Construction in North Lincoln School District! 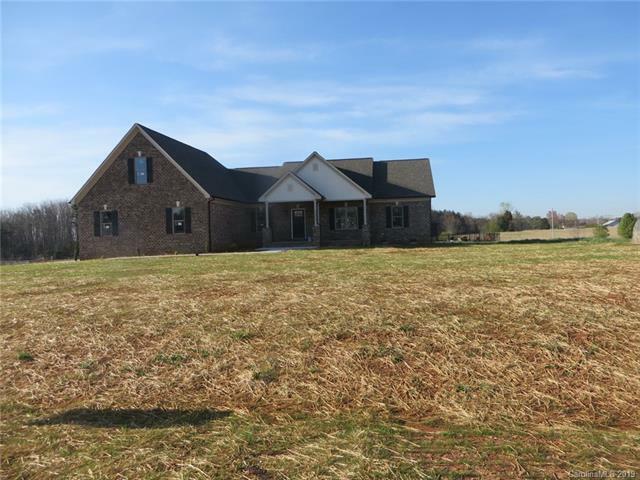 Full Brick Home with 3 Bedrooms and 3 baths, Large Family Room with gas fireplace, kitchen with granite counters, stainless appliances and more. Dining Room with Entrance from Covered Patio for Outdoor entertaining. Master suite w/ tray ceiling, whirlpool, dual vanity & walk-in closet. Bonus room over the garage with a full bath. 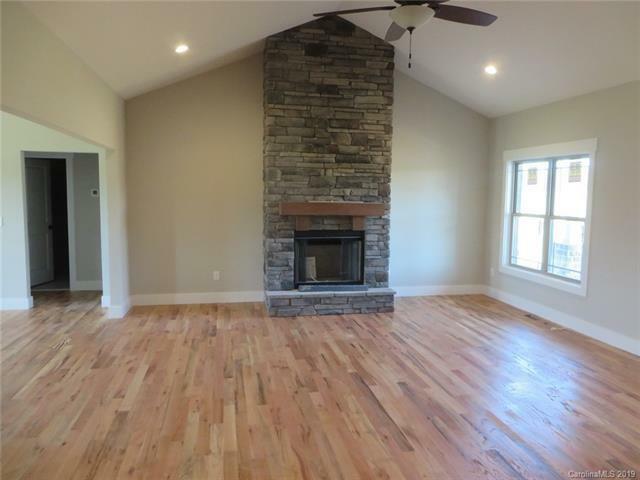 Vaulted and tray ceilings, wood and ceramic floors. Plusa 3 car garage. 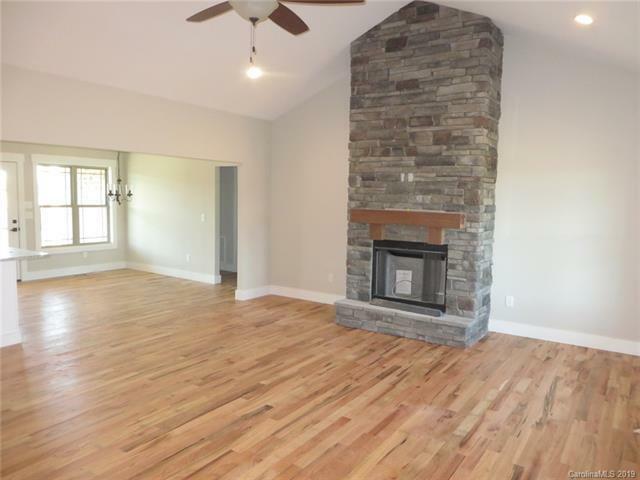 Nice size rooms in this Quality Built Home in very convenient location. Scheduled to be ready to move in by 03/26/2019.